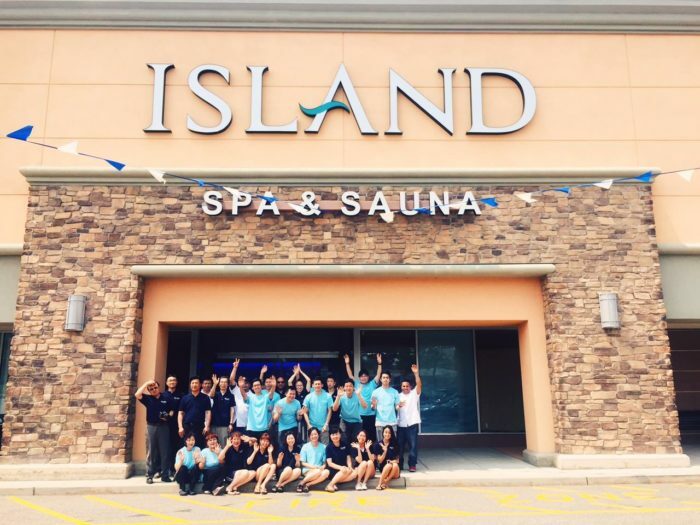 Island Spa and Sauna was able to finally open in June of 2015 due to a family oriented team of passionate members with different qualities in management, art and design, engineering, and marketing. They stepped in and were able to use their God given talent to bring something wonderful to their future customers. While we have achieved a lot as a business since being founded, our journey is one that is just beginning. Most importantly, the values that guided our founders then, are the same values that guide our team today. Island Spa & Sauna is a fast-growing company, focused on creating a work environment that promotes equality and innovation. We are on a quest to change the way we think about work and help shape our industry. Carrying the same values from when we first opened throughout the years, we continue to search for individuals excited to join our journey. 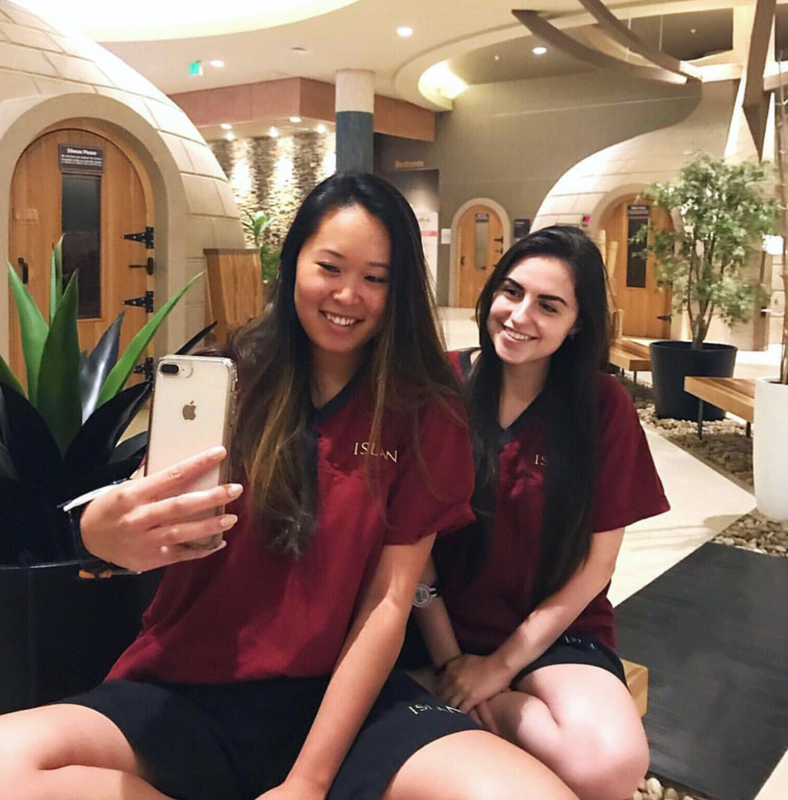 With Island Spa & Sauna’s internship program, our main goal is to give you a full picture of what it’s like to work at Island Spa & Sauna. This is a job with real responsibilities and real input into how your dynamic team operates. You'll come away with new skills and heightened confidence that you can carry along into your career. We are looking for energetic, passionate, and well-spoken Brand Ambassadors to be the face of our Island Spa & Sauna in our external marketing department. Ideal candidates will have a strong social media presence, initiate conversations with potential customers, and most importantly: love Island Spa & Sauna. If you are qualified and want to represent our company, fill out the form below to join the team and enjoy all the perks that come along with it!